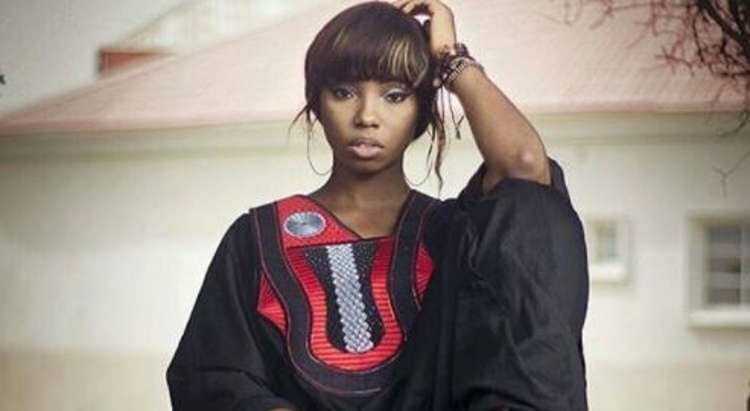 Former Big Brother Naija housemate, Oluwabamike Olawunmi also known as Bambam has given prospective applicants some tips on how to make through the audition stage. Recall the Chief Executive Officer of Multichoice Nigeria, John Ugbe, had announced details of the fourth edition of the popular reality TV show billed for this year as well as audition dates and venue. She said: “I didn’t know anybody, I didn’t have to sleep with anybody to get into the house. “Go prepared, have something you are working on, answer the questions being asked correctly, and just have faith,” she concluded.